The Melbourne Regional Chamber of East Central Florida is proud to present the 3rd annual Florida TechXpo on Tuesday, October 8 from 10am to 5pm. TechXpo is an exposition of the technology and innovations created by 100 technology and manufacturing companies throughout Florida. The event is hosted by Florida Institute of Technology – the only independent, technological university in the southeast – and will be held at the Clemente Center. This single-day event allows companies with advanced technologies and innovations to display their products and services to other companies looking for resources and suppliers. TechXpo also celebrates Manufacturing Day the week prior, which highlights the importance of manufacturing to the nation’s economy and draws attention to high-skill jobs available in manufacturing fields. 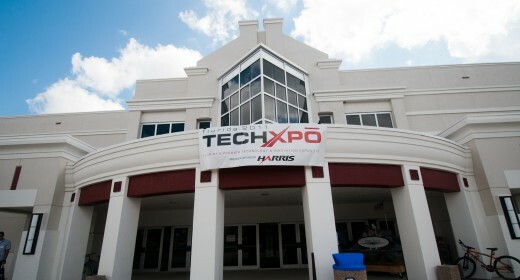 To continue the momentum of this manufacturing celebration, Florida TechXpo 2013 will showcase hot industries, including: Aerospace, Composites, Consumer Products, Emerging Technology, Homeland Security & Defense, Health Care, Information Technology, Manufacturing, Robotics, Simulation, Telecommunications, & Transportation. TechXpo will feature a special “Access to Capital” Luncheon (ticketed separately) which will feature a panel representing various lending resources to help you learn how to get the cash you need to grow or start your business! This year’s luncheon is sponsored by Berman Hopkins Wright and LaHam, CPA’s & Associates, LLP. The luncheon will be held in The Hartley Room on the 2nd Floor of the Denius Student Center from 12 NOON – 1:30PM at Florida Institute of Technology on October 8th, 2013. Please come to learn about the exciting non-traditional programs available to your business. Tickets are $20.00 and may be reserved online at www.FloridaTechXpo.com. Berman Hopkins is a registered Limited Liability Partnership, the largest independent, locally-owned firm in Central Florida since 1958. Berman Hopkins provides assurance, advisory and tax services for commercial, governmental and institutional clients’ throughout the United States. With offices in Melbourne, Florida and Downtown Orlando, our staff of 55+ professionals ready to serve your needs. Richard Portigiani with Isola & Associates Inc. In addition, breakout sessions will be held the day of the event, which are free to Exhibitors, Sponsors and Attendees. TechXpo will kick off with its TechNovation Awards Banquet on Monday, October 7, 2013 at the Crowne Plaza Oceanfront. The event will be held from 6PM – 9PM. In addition to the presentation of technology awards, the dinner will feature keynote speaker, Jay Beever of Embraer Executive Aircraft, Inc. Beever, VP of their Interior Design Engineering department is responsible for all their Executive Aircraft. He will give a “sneak peak” of a presentation that he will roll out at the National Business Aviation conference in Las Vegas later this year. The TechNovation Awards Banquet is a great chance to see what’s up and coming in the technology world and to network with top industry leaders. Tickets for the TechNovation Awards Banquet are $60.00. To participate in this one-of-a-kind event, please visit the 2013 Florida TechXpo website at floridatechxpo.com for complete details on all aspects of the event and to register as an Exhibitor, Sponsor, or Attendee. Melbourne Regional Chamber of East Central Florida, established in 1925 as The Melbourne-Palm Bay Area Chamber of Commerce, is a five-star accredited chamber from the U.S. Chamber of Commerce. The Chamber proudly serves the business communities of south Brevard County and East Central Florida. For more information, visit melbourneregionalchamber.com. Florida Institute of Technology is an independent technological university that provides quality education, furthers knowledge through basic and applied research, and serves the diverse needs of our local, state, national and international constituencies. As an independent technological university, Florida Tech offers state-of-the-art facilities, top-notch faculty, a diverse student body and innovative research combined with a dynamic location and exceptional reputation. 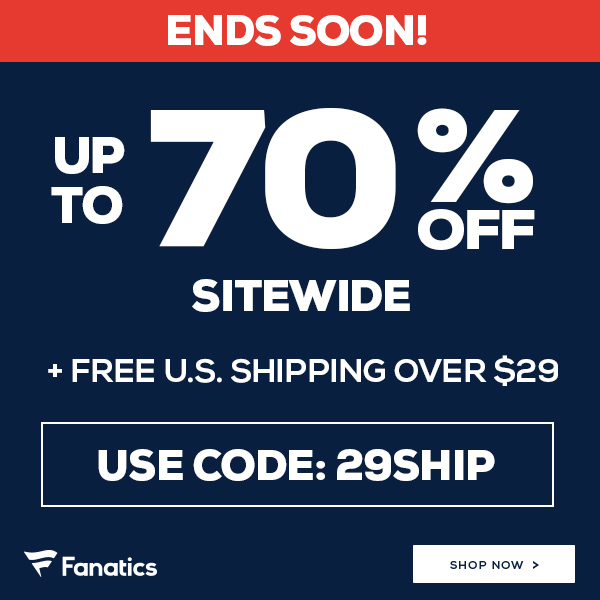 For more information, visit fit.edu/.